When restoring a Windows Server 2008 system as a new virtual machine via Virtual Appliance, the automatically selected SCSI controller is LSI Logic Parallel. This results in an unbootable system. (!) This has been fixed and the fix is available in the latest released build of the product. See Installation of the latest update of an Acronis product. Alternative, after the restore, you can also manually change the controller type in the settings of the virtual machine from LSI Logic Parallel to LSI Logic SAS. 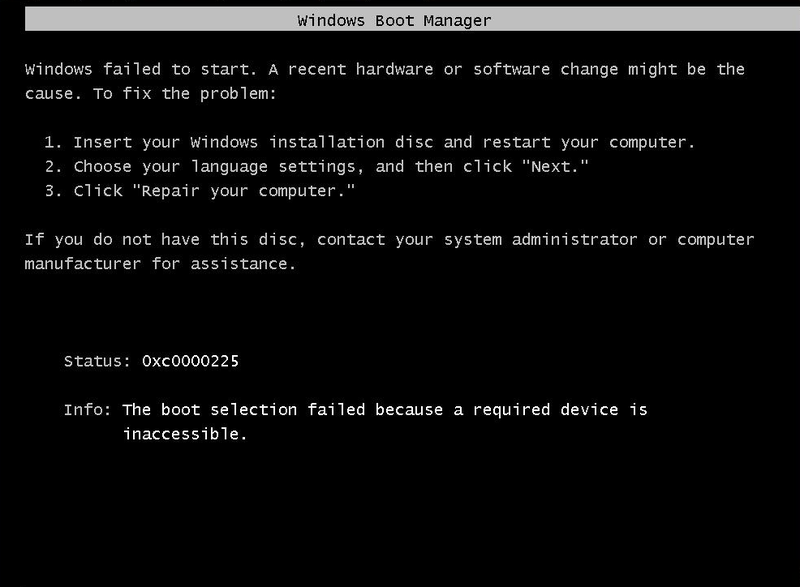 The restored system will then be bootable.